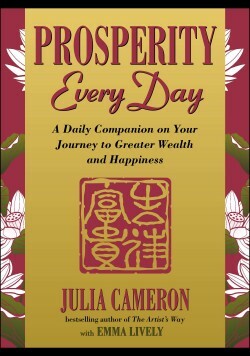 PROSPERITY EVERY DAY: A Daily Companion on Your Journey to Greater Wealth and Happiness by bestselling creativity author Julia Cameron and Emma Lively, Cameron asserts that we have it backwards; our creativity does not depend on money. If we are more creative, we experience a greater flow and consequently, greater prosperity. prosperous with each new day of the year by shifting their perspective. 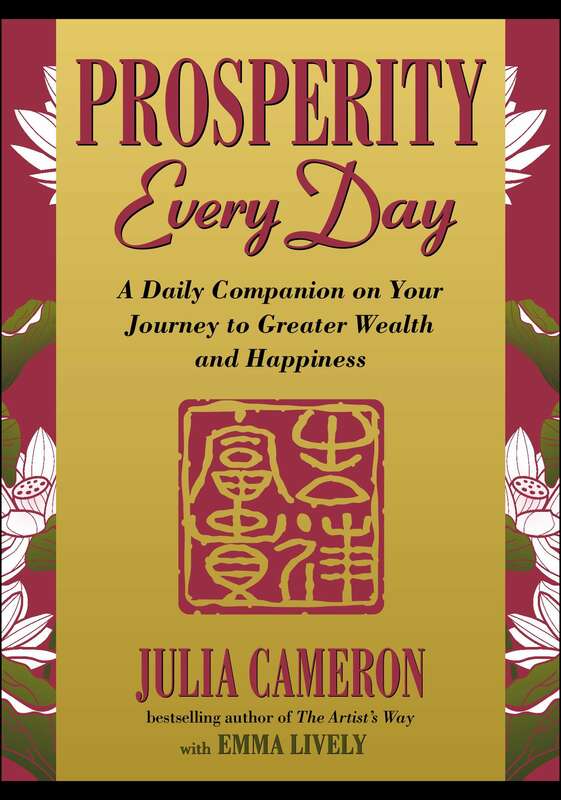 With wisdom and strategies for becoming more prosperous every day of the year, this essential little volume serves as a daily reminder of how to live a full and abundant life—regardless of the size of your bank account.